The 23rd annual BAM Festival takes place over La Mercè holiday weekend. Out of the 40 artists performing are some of the most exciting names from the African musical diaspora. Hailing from Congo, Konono Nº1 have a 25-year history, performing Bazombo music with an array of DIY likembé thumb pianos and percussion instruments fashioned from pots, pans and car parts. 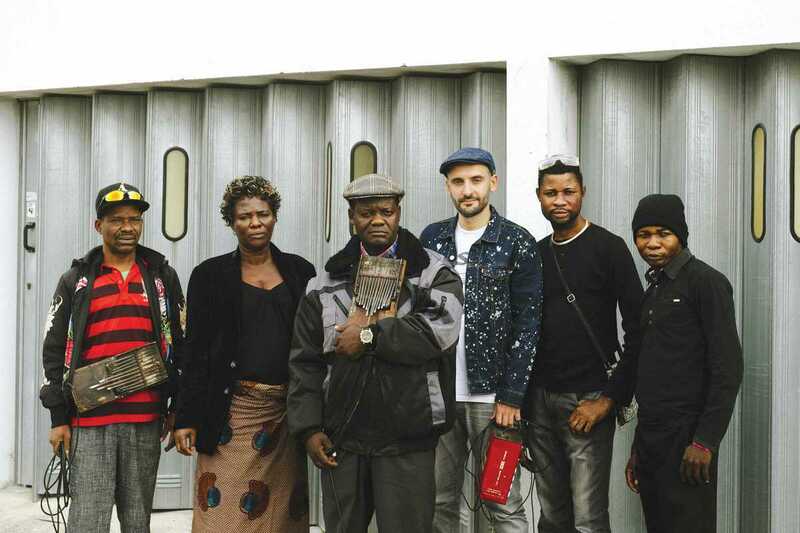 They are collaborating with Portugese producer Batida, creating a new genre they call Congotronica. Imarhan are a five-piece Algerian/Taureg desert blues band related to Tinariwen, the masters of the style. Their self-titled album was released on City Slang in April, with tracks remixed by acclaimed DJ/producer Moscoman. Young Parisian rapper Mohamed Sylla is MHD, who fuses influences from his Guinean and Senagalese roots with contemporary hip hop to create a style he calls Afrotrap. His debut album was released this year, and his unofficial Champions League anthem has received millions of YouTube views.